Synkers is an online peer-to-peer education platform connecting private tutors with students. 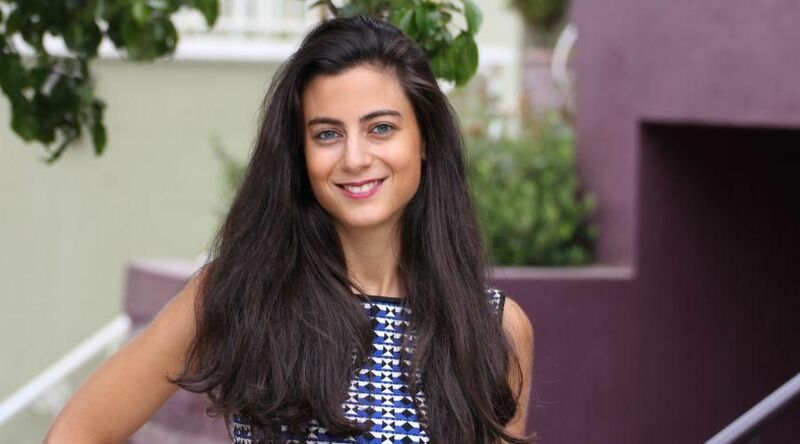 Founded in Lebanon by Audrey Nakad, Zeina Sultani and Sibylle Nakad in 2016, the company began when Audrey Nakad’s sister told her she needed a tutor without realising that Nakad herself was a private tutor. The company now works with 50 institutions across Lebanon and Dubai with 1000 tutors on its platform. 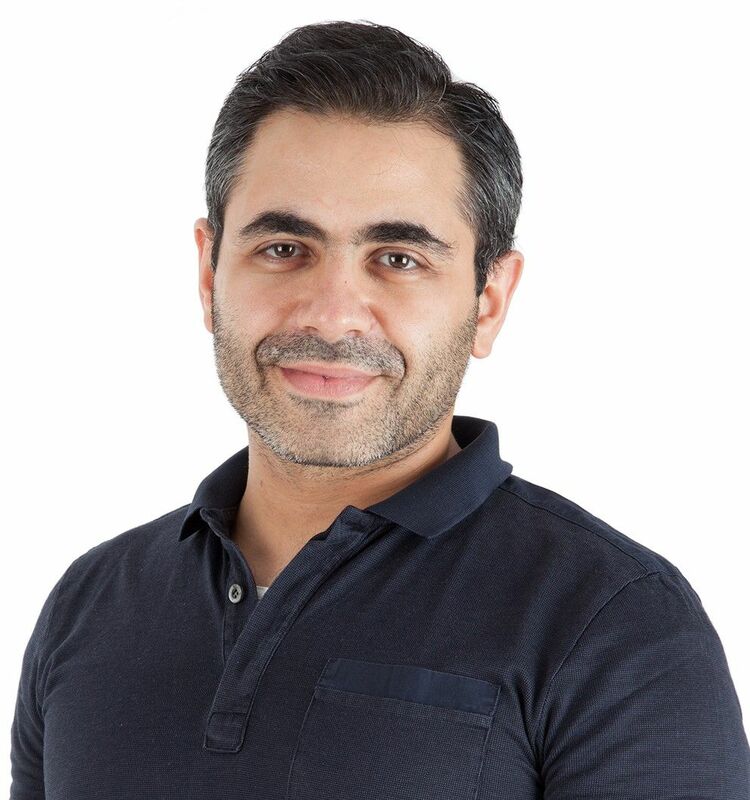 Nakad claims students using Synkers have seen a 20-30 per cent improvement in academic achievement and the company is now looking to raise a Series A round of $2 million to increase its reach across the Middle East and North Africa (Mena) region. We spoke with Synkers' chief executive officer Audrey Nakad about her entrepreneurial journey. I come from an entrepreneurial family. I have a passion for education and I wanted to change the way we learn. I’m still hungry and ambitious to change things that are not efficient these days. At what point did you realise it was time to quit your job? I had a full time position in strategy in investment banking. I did some research and surveys and saw this idea could be implemented and has potential. After studying the market and completing the business plan, I realised it was the right time for me to quit my job. That was the moment I knew I was onto something that validated my idea. Why did you launch it in Lebanon? I noticed there was a huge market potential in the Mena region. 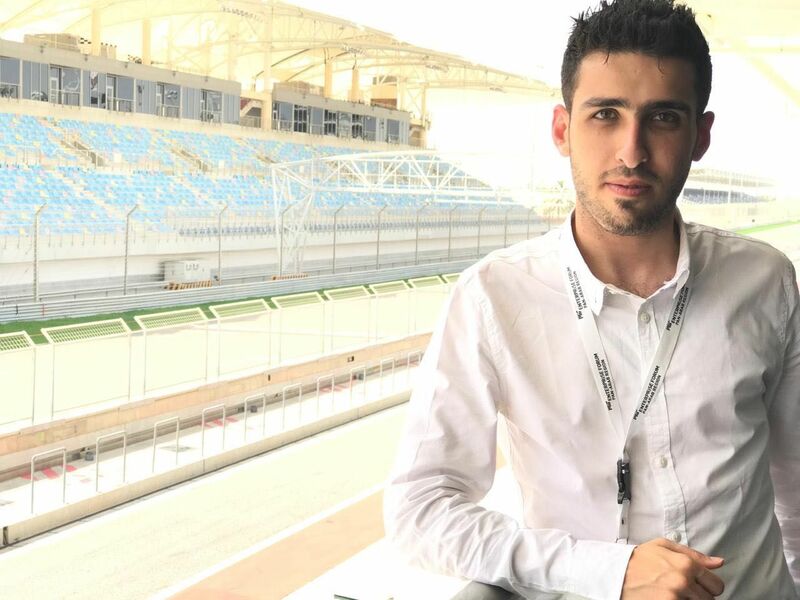 Lebanon is my home country, I’m familiar with the curriculum, I had a network there, I had PR [public relations] connections there. There was also Circular 331, the Lebanese government decided to give funds and money through that. What have you learned along your entrepreneurial journey? As an entrepreneur you’re always super excited, you overpromise and under-deliver. You must always come with a strategy and have a plan A, B or C, because down the line you have to be ahead of the game. The team is the most important thing. You convince someone to join your team by selling them your vision. Also, use your money wisely. This is the most important thing. Entrepreneurs spend so much money on marketing and building a product before even validating it. That was something I was about to experience. I wanted to spend $40,000 on marketing but my mentors told me not to and instead spend the money on building a minimum viable product and test it. What have been the challenges you’ve faced? One of our biggest problems is with credit card transactions. It’s more of a culture thing in the Mena region. With edtech, everything is online, but only 20 per cent of our clients pay online. We want to increase this number and it’s a challenge. Right now they pay directly to the tutor, they tend to pick the cash system because they think it’s easier. What will you industry look like in the next 10 years? Today, it is human beings teaching, in 10 years, I see it shifting to 60-70 per cent humans teaching and the rest from AI [artificial intelligence] tools. Students will reach out to human teachers when a problem gets too complex. Shifting from human to software will make education more accessible and cheaper, this is where I see it going. The big problem in the region is that the teaching style is very standardised, we’re not there with personalised learning, it is all the same material, the same books, the same curriculum no matter who you are. Technology is evolving very fast and creating new job opportunities and universities are not keeping up. By creating this community, we’re putting a new generation in touch with fresh graduates and preparing them for the job market.